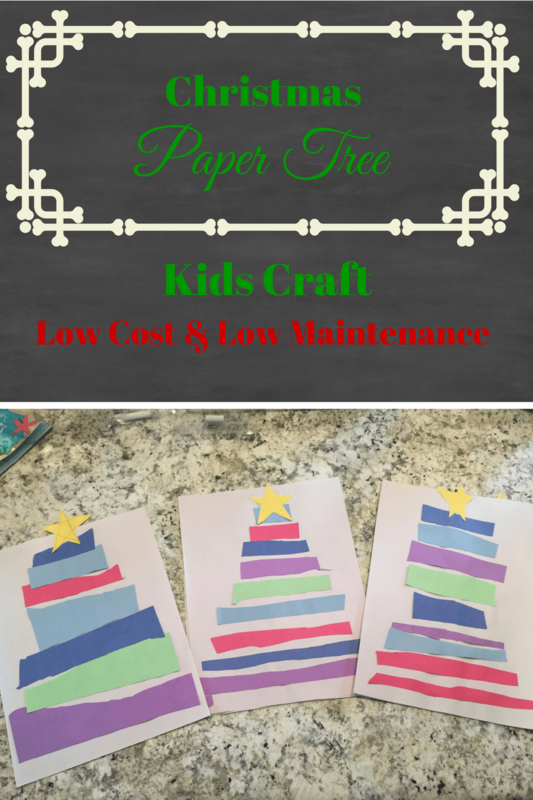 This Christmas Paper Tree Kids’ Craft was so easy yet so festive. I don’t know about you, but I am always looking for creative ways to decorate my house for Christmas. What better way than to take your kids’ Christmas crafts and decorate your home with them. After the Christmas season is over you can always pack them away and pull them back out next year. I have even been known to frame some of the really good crafts my kids have made for the years to come. I originally saw this craft idea on Pinterest and I thought I would try it! 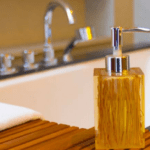 It appealed to me since it did not take a lot of supplies and require a big clean up! This project is perfect for ages preschool and up. Your child should have good control of scissors while doing this project. This was a project I could leave my kids (somewhat) unattended and get a few chores done while they had a fun and creative time. Hey, you may even be able to wrap a few presents while they aren’t looking! When they were done with this project they took the remainder of the strips of paper and made abstract art. 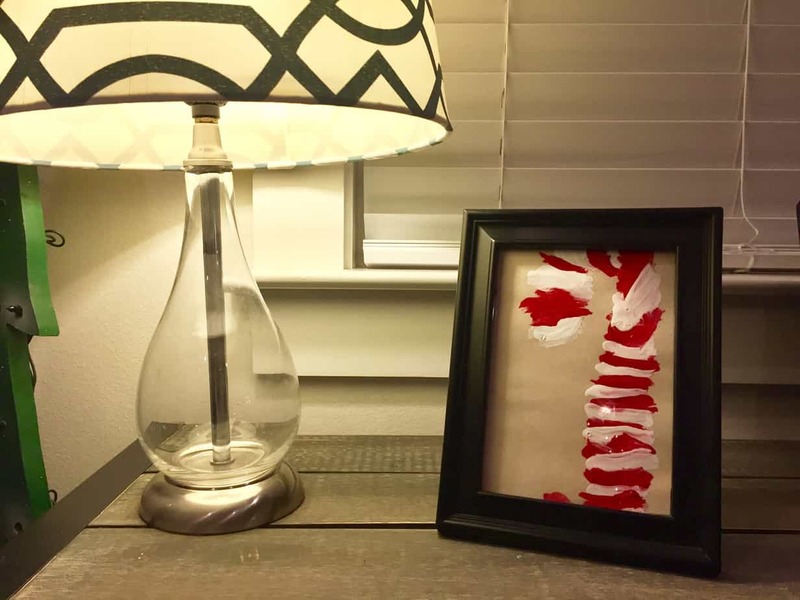 This is a super easy project that is affordable with supplies that are probably already laying around your house. So why not?! 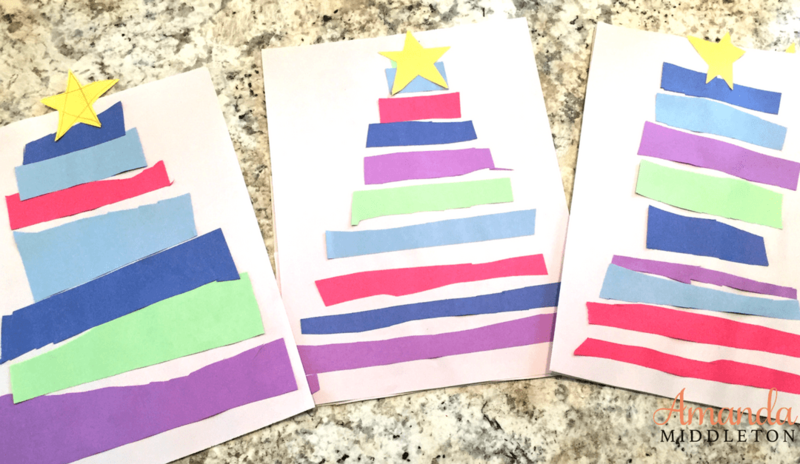 What are fun ways you craft with your kids around Christmas time? I would love to hear some of your ideas. I would love to invite you to join my FB group, The PurposeFULL Woman, where we share, encourage, support and uplift each other. We share fitness tips, holistic living recipes and tips, business, anything and everything family and all the while giving you permission to be yourself. We keep it real and share on a daily basis! If you would like to join, head on over and ask to join us.